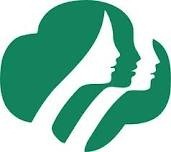 March 12,2012 is the 100th anniversary for the founding of Girl Scouts. 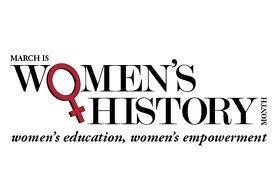 I find this to be of great significance as we honor and celebrate women world-wide this month with the message exclaiming women’s education and empowerment. The founder of Girl Scouts, a name familiar to those among us that wore the beanies as younger girls, is Juliette Gordon Low. Ms. Low, known as Daisy to her friends, came from Savannah GA. Not unlike Ms. Hepburn whom I wrote about last week, she came from a family of financial means. She went to boarding and finishing schools before traveling abroad and marrying. The marriage was relatively short-lived however leaving Daisy wondering what she was to do with her life. It was shortly after that she met Sir Robert Baden-Powell, founder of the Boy Scouts and Girl Guides, and became interested in the new youth movement. Ms. Low returned home to the U.S. and less than a year later birthed the Girl Scout movement. Her vision was grand when she shared her idea with a family member. 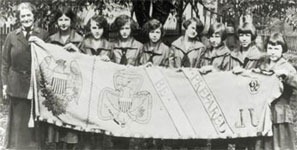 “I’ve got something for the girls of Savannah, and all of America, and all the world, and we’re going to start it tonight!” On March 12, 1912, Juliette Low gathered 18 girls to register the first troop of American Girl Guides. Margaret “Daisy Doots” Gordon, her niece and namesake, was the first registered member. Today we read statistics such as, more than 50 million American women enjoyed Girl Scouting during their childhood—and that number continues to grow as Girl Scouts of the USA continues to inspire, challenge, and empower girls everywhere. As well as, today, there are 3.2 million Girl Scouts—2.3 million girl members and 880,000 adult members working primarily as volunteers. I would say the vision “stuck”. Ms. Low’s vision has become her legacy. And we can’t forget to mention the cookies. 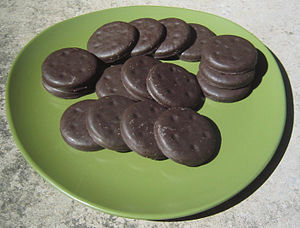 Who among us hasn’t eaten a Thin Mint or enjoyed a frozen Samoa? In fact I saw packages of Girl Scout cookies in the office today. 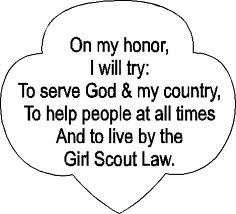 As for me…I was a scout as a younger girl making it to the ranks of Cadette before “outgrowing” Girl Scouts(or just being too cool to go any more). I remember walking for miles, back when you could still sell door to door, pulling my wagon full of cookies. As an adult I led a group of 22 energetic young girls for 3 years. It was fun to work with them, get them motivated and take them camping(whew, that was quite the experience!) And cookies?! Well you have never seen cookies until you are the cookie MOM for the troop. Gosh I never thought I would see my front porch again the cookies were stacked so high. I won’t even tell you some of the pain that came from handling the money collected. All in all my experiences were nothing but positive. I pay tribute to Juliette Low for being such a visionary. 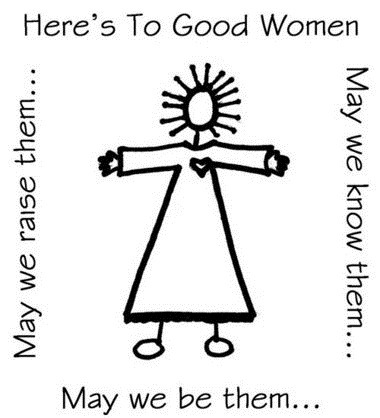 Working to create an organization that daily helps to empower and educate girls and women. 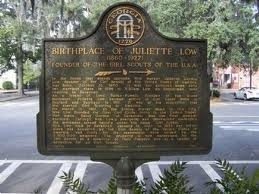 If you would like to read more about Juliette Low or explore the history of Girl Scouts please visit the website. 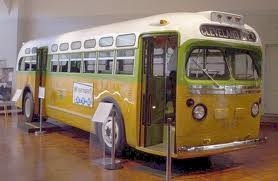 All of my facts and images have been taken from there. 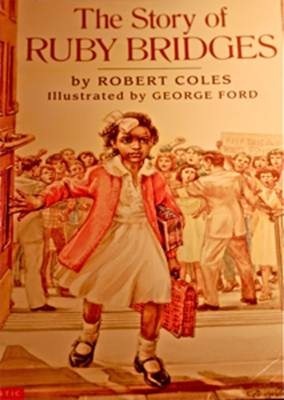 Not surprisingly my first post to honor and celebrate Women’s History Month has led me on an adventure. I say this because I thoroughly enjoy research and history. When I was taking classes toward my degree(on hiatus presently) I would often read something intriguing and pursuit it further. I was usually amazed by the learning journey. The women I choose to write about this month will be in some way connected to my home state of Connecticut. Today I will celebrate the life of Katharine Martha Hepburn. Ms. Hepburn, known to her friends as Kit, was born 1878 in NY. She was an heiress to the Corning Glass fortune and was raised in a family that encouraged their daughters to fight for equality. She went onto graduate from college with a degree in political science and history and a Master’s in art history, pretty impressive for the era, she married Thomas Hepburn and moved to Connecticut. Author’s note: Thomas was a physician at Hartford Hospital and became the CT’s first urologist. This is the same hospital that I work at today. The Hepburn’s moved the the neighborhood known as Mark Twain’s Nook Farm. This neighborhood dates back from Constitutional times and has been called home to many familiar names i.e. Mark Twain, Harriet Beecher Stowe and William Gillette to name a few. Do take a few moments to explore the link. Author’s note: my cousin is the current day curator for the Mark Twain House. The Hepburn’s raised their children in their home on Hawthorne Street. Most famous of these children being Katharine Hepburn the actress. It was initially her life that I was researching however I decided to write about the woman behind the woman. Ms. Hepburn was an activist for the Women’s Suffrage Movement. She was the co-founder for the Hartford Equal Franchise League whose membership grew to 20,000. She would eventually become president of the CT Women’s Suffrage Association and would carry a picket on the march in Washington during Woodrow Wilson’s presidency. In the 1920’s she founded the Connecticut Birth Control League which was the early beginnings of Planned Parenthood. As you might imagine the newspapers would often have something to write about Ms. Hepburn’s activities. Her husband, Dr. Hepburn was said to scan through the papers to see what controversial activities his wife was involved in that day. If no news was reported he would sigh* dodged the bullet that day was his thought no doubt. Ms. Hepburn died in 1951. She is buried at the Cedar Hill Cemetery in Hartford(another link worthy of exploring). Katharine was inducted into the Connecticut Women’s Hall of Fame in 1994.